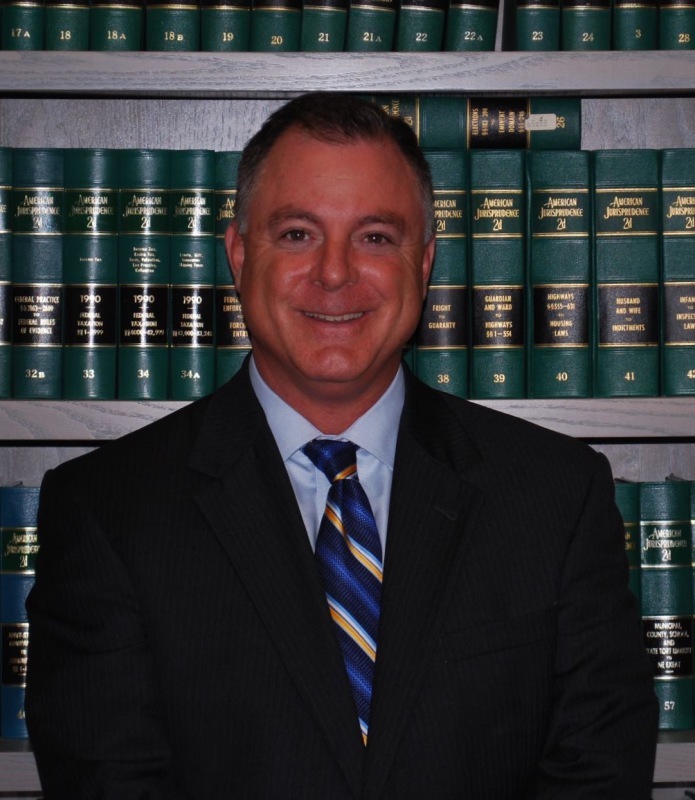 Attorney Donald J. Cretella, Jr. is a former adjunct professor at Quinnipiac University and handles personal injury cases and criminal defense cases. Over the past two decades Attorney Cretella has handled automobile accidents, slips and falls, pedestrian accidents and workers compensation cases with serious injuries and has fought and received millions of dollars in settlements and verdicts for his clients. He has also handled violent and non-violent criminal cases in State and Federal Court. 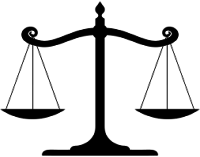 These cases include all white collar crimes, mortgage fraud, drug cases, assaults, sexual offenses, and murders. Attorney Cretella has earned not guilty verdicts in murder cases, federal drug cases, robberies, and sexual assaults. Attorney Cretella was born in New Haven and is a lifelong resident of the New Haven Area.